Introduced to us in The Word is Murder this is the second Daniel Hawthorne mystery which features the author, Horowitz as a character in his own novel. It sounds bizarre and complicated but it does work really well. There are moments when you think that perhaps you are reading a true crime novel or an autobiography but no this is a very clever piece of fiction. Richard Pryce is bludgeoned to death by a very expensive bottle of wine. What do those words really mean and who was there? And why was the number 182 painted on the wall? All rather strange unconnected clues that Daniel Hawthorne is confronted with when he is called to help the police. No longer a detective but called in when it becomes all too baffling. In tow, comes Horowitz who is writing about Hawthorne and whilst we see something more of his hidden character and background, Horowitz is just as fascinated with the Hawthorne as he is about the death of Richard Pryce. The question is who will get to the truth first, the police, Hawthorne or Horowitz? 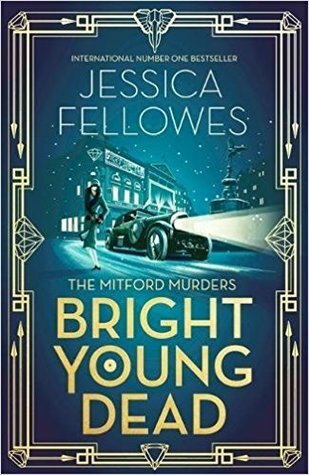 This book is full of twists, red herrings and glimpses of Foyle’s War being recorded which add to the many layers of the novel. The pace of the plot keeps you reading as you discover more about the victim, the detective, the author and of course eventually the killer. A well written murder mystery novel that has that other element, that of the author being a character in the book, that gives it that edge above many other formulaic books out there that may well fit into the genre. 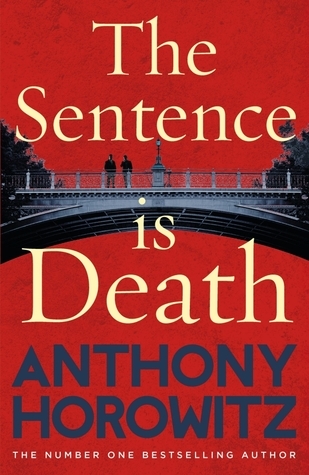 The Sentence is Death is out now. Ella works with horses on her Aunt Bron’s farm in the Welsh countryside. It is a haven for Ella who having always worked horses retreated to Bron’s farm when tragedy struck. Now Ella spends her days healing others through the power of therapy with the horses. When she spots a small child watching her through the trees, she at first thinks she has seen some sort of ghost, but in fact it is Hope, a young girl who has lost her mother, living with her grandparents and a fairly absent father who has moved to the area. She is fascinated by the horses and when she finally gets up close to them, they change not just Hope’s life but also Ella’s. 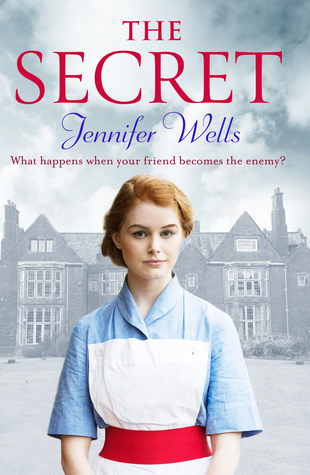 Ella might well be settled but she is still hiding from the past – and someone from that past. When he turns back up in Ella’s life it seems that perhaps the past is still very much the present. This is a wonderfully gentle novel, dealing with life changing issues in a kind way. Whilst the story gets going, it seems we are simply watching Ella’s life and her work with this equine therapy. 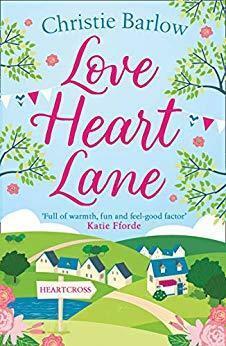 Then there is Hope’s story as she comes to the village to live with her grandparents, the formidable Jenny and laid back Lou. There is of course the village community which is embraced within such a place and that is threaded through the main storyline. Of course the clues are there and I did spot the link between the two stories. 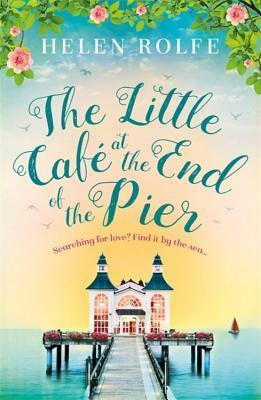 I had to keep simply reading because I wanted to know how it was all going to weave together and whether the outcome was the right one for the characters that I had invested time in. Of course I am not going to tell you what the outcome is – or whether it was the right one. You will have to read the book yourself to find that out! 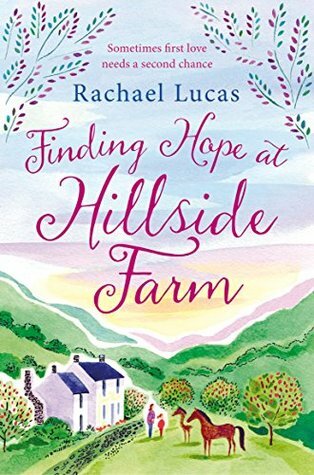 This book needs a sequel as I want to go back to Hillside Farm.